New stills in the Emly Wickersham Fan Gallery from the season premiere of NCIS. 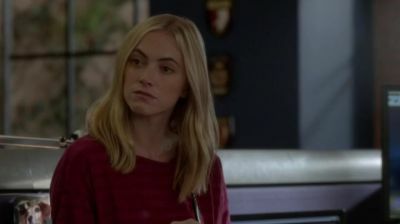 We’ve updated the Emily Wickersham Fan Gallery with caps from the last 4 episode of NCIS. This week’s episode of NCIS is capped and in the Emily Wickersham Fan Gallery.